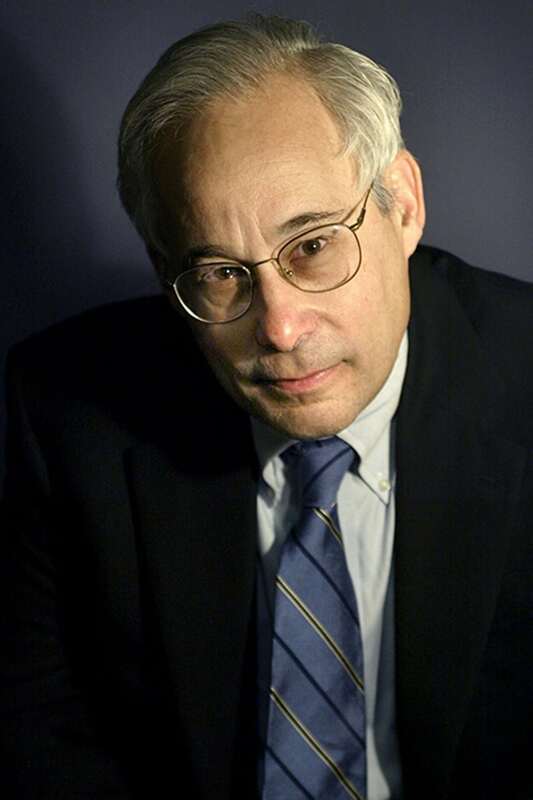 Donald M. Berwick, MD, MPP, FRCP is President Emeritus and Senior Fellow at the Institute for Healthcare Improvement (IHI), an organization that Dr Berwick co-founded and led as President and CEO for 18 years. He is also Lecturer in the Department of Health Care Policy at Harvard Medical School. He is recognised as a leading authority on health care quality and improvement.